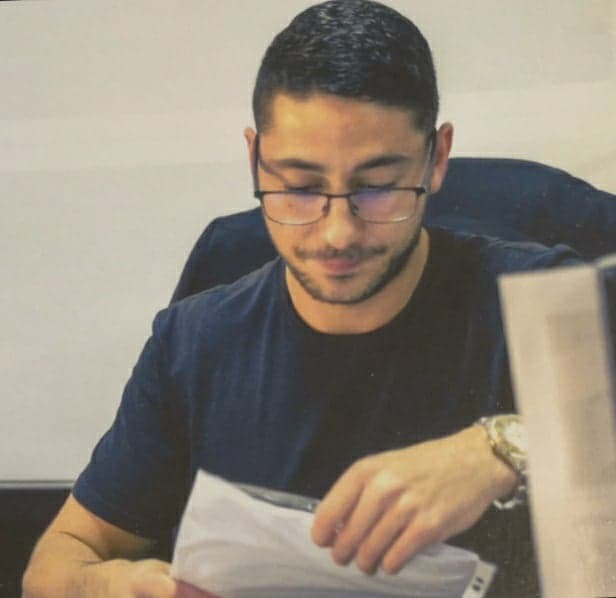 Why Working at QuickLets is Awesome – Marc Kane Cachia, Mosta Branch Owner. With a booming property market, we’re sure that this career choice has crossed your mind some time or another. If you’re looking for something new and exciting, this might just be the right industry for you, and if you’re looking for a company that’s got your back, then it’s got to be Quicklets. Here’s why! Located across various branches in Malta and Gozo, Quicklets has grown from strength to strength over the past three years and today we enjoy Malta’s largest online property database, also accessible via mobile devices. This means that from day 1 you’re already ahead of the game, with a large pool of properties to offer, accessible from anywhere. We give in-house training courses and facilities, as well as an extremely efficient back-office system for property search and listing. Apart from that, we give the highest paid commissions on the island, also offering all of our specialists a number of incentives such as monthly bonuses and awards. Think lifestyle rather than job! Being a Quicklets specialist offers a degree of freedom that is not generally associated with ordinary employment. Rather than referring to it as a job, we’ve made flexible hours’ part of our lifestyle. If you have a family event or need to take a holiday, there are no restrictions. You’re your own boss. However, this comes with a degree of responsibility. But specialists enjoy the unique opportunity of working from anywhere at any time and this means that your sales potential is never capped. We have top specialists closing-off the month with thousands of euros in commission at times. It’s up to you; the harder you work, the more it pays off. If you’re sociable by nature, trustworthy and have an urge for success, this is the right career for you. You’re in for a dynamic work environment, dealing with many different people and servicing clients for a range of needs. Real estate is truly fascinating, as it takes you from place to place and teaches you about the value of property, investment opportunities and general legal and architectural knowledge. On the job, you will master time management and prioritisation. You will also foster a sense of unity and strong friendships with your colleagues, as well as build relationships with clients. Our work environment encourages letting specialists to come together as a team rather than focusing on individual work. We’re always up to something! From teambuilding events to get-togethers, we’re constantly bolstering our bond and keeping things fun. Massive treasure hunts all over Malta, superb yacht charters during the summer months, go karting tournaments, paintball competitions, quad bike adventures, laser tag duels, along with several lunches and dinners are all on the calendar. The “dream” “believe” “achieve” mantra runs strongly within Quicklets. A karmic approach is also reflected in the emphasis this company puts into giving back to the community. Waste reduction and recycling exercises are carried out in all our branches, with several items being upcycled and given a second lease of life for starters. Our #Treedom campaign has also proved successful, planting a tree for every home we sell, resulting in 1000 trees being planted this year. We also work with charities and offer voluntary hours. This December, for example, we have collected food items to be donated to charities over the Christmas season. It feels good to work in an environment that’s open and generous, and as far as we can tell, Quicklets genuinely makes this a priority. “It’s never really the right time” sticks to my head when I look back to when I first joined Quicklets. It’s my ability to overcome that statement that has resulted in my success today, along with dozens more people. If you’ve been considering this line of work for a while there’s literally no other way to find out – come and join us! Should you be interested in exploring your options, feel free to get in touch with Quicklets on hello@quicklets.com.mt or +356 20108777 (ask for Kyra Petroni).